This menthol haze CBD vape juice is named after the classic strain from years gone by, and provides a flavour that is hard to match – despite not tasting of marijuana. 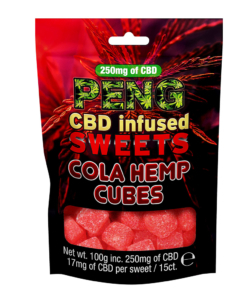 With 0% THC content, this 10ml bottle of CBD Peng Silver Haze CBD e-liquid is an excellent choice for an all-day vape, and as it is available in three different strengths – 300mg, 600mg and 1000mg – it’s perfect for both seasoned vapers and beginners. Thanks to its 60/40 ratio of VG/PG bases, this CBD Peng Silver Haze CBD e-juice is capable of delivering big clouds on the exhale, with a nice warm throat hit on the draw. Enjoyed trying our CBD Silver Haze e-liquid? 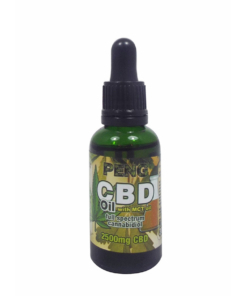 Then why not try our CBD Peng AK-47 vape juice? To achieve medical grade CBD e-liquids we use ISO clean rooms in the UK. The FDA has certified us, and we comply with the law. 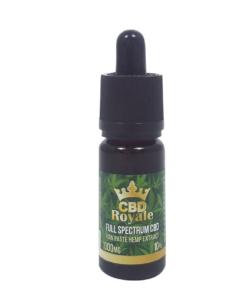 Any required testing and guidelines necessary for the sale of CBD product are followed. We use a secure, encrypted payment gateway for easy checkout. Our customer service is always available to help.